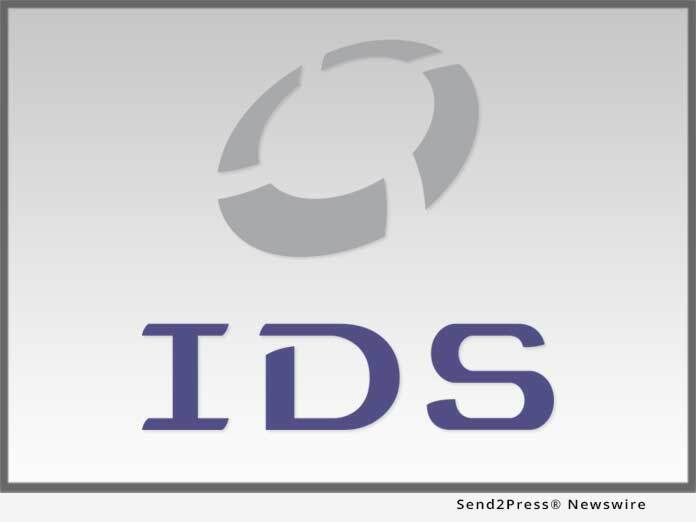 SALT LAKE CITY, Utah, Feb 08, 2019 (SEND2PRESS NEWSWIRE) -- Mortgage document preparation vendor International Document Services, Inc. (IDS), announced it completed 139 updates to its flagship mortgage document preparation platform idsDoc in 2018. These updates were made in response to regulatory, client and investor directives. They also included the addition of new digital mortgage functionality and loan origination system (LOS) integrations. "2018 marked a significant year of growth and development for IDS and the idsDoc platform, and as we move into 2019, IDS is on track to continue that trend, with several major system updates in the works," said IDS Vice President and General Manager Mark Mackey. "With nearly 60 percent of our employees working in New Product Development, Software Development and Customer Service, our top priority is to provide our clients with the tools they need to succeed in today's market, and having the industry recognize our talented group of employees for those efforts was truly an honor." IDS kicked off its major system updates in 2018 by announcing the addition of hybrid eClosing capabilities in idsDoc. The new functionality was designed in response to "real-world" investor acceptance of digitally executed mortgage transactions and allows borrowers to electronically sign and execute the majority of closing documents. Next, IDS announced the addition of an integrated XML file creation and submission system specifically for the Uniform Closing Dataset (UCD) to help clients avoid critical and fatal errors in the GSEs' delivery systems. IDS also made significant changes to idsDoc in advance of the October 2018 implementation deadline for TRID 2.0. Changes to the system included Loan Estimate (LE) Estimated Cost Expiration date inputs, the availability of Alternative LE/Closing Disclosure (CD) forms for simultaneous subordinate financing, disclosure of seller paid fees and principal reductions, data entry for the Summary of Transactions and Liabilities and Payoffs, and updates to the rounding and truncation of percentages. There were also TRID 2.0-related updates made to the LE/CD and Totals pages and the 1003 and Construction Lending sections in idsDoc. These efforts earned several IDS employees industry recognition in 2018. IDS In-House Counsel and Compliance Officer Vince Wilson was named to HousingWire Magazine's 2018 HW Rising Stars list, and Implementation Expert Tobias Griffith was also recognized by the publication as a 2018 Insiders Award honoree. Additionally, Beckie Santos, IDS's New Product Development Manager, was named to Mortgage Professional America's 2018 Elite Women in Mortgage list as well as HousingWire's 2018 Women of Influence list. Continuing to strive for internal excellence, IDS announced in November the promotion of two employees to provide additional support in mission-critical areas of the organization. Former Manager of Implementation Clint Salisbury moved to the Sales and Marketing team, and Travis Carroll, who previously worked on the Integrations team, moved into Salisbury's role as head of the Implementation department. "By building on the achievements and strategic personnel decisions we made in 2018, 2019 promises to bring even more exciting changes for IDS and its customers, and we look forward to continuing to help our clients meet the challenges of today while planning for the demands of tomorrow," Mackey said.